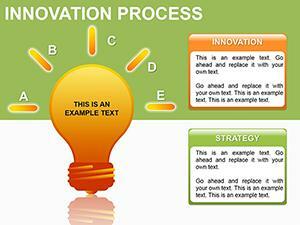 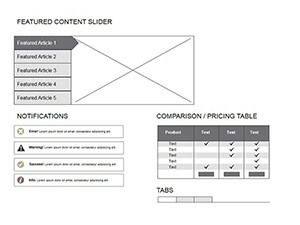 Mockups Website PowerPoint diagrams: If you are running a business analyst, creator of the website, you almost certainly had to draw mockups. 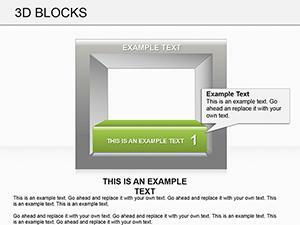 Mockups - this website design drafts. 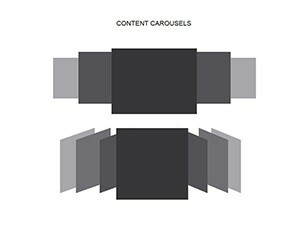 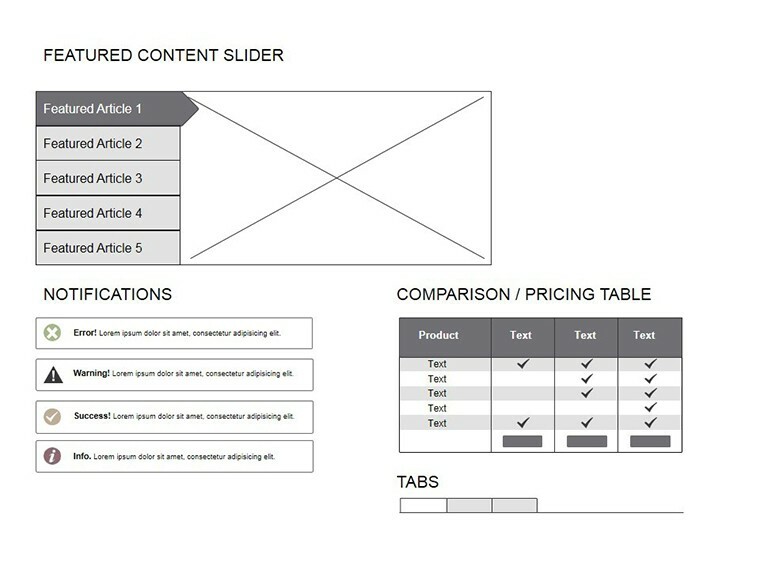 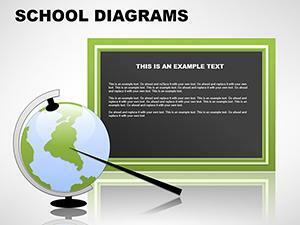 PowerPoint Mockups Website diagrams - very comfortable (sometimes even necessary). 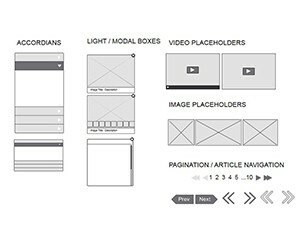 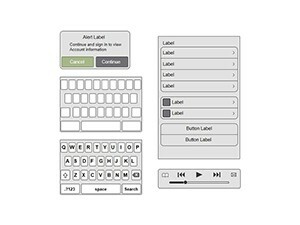 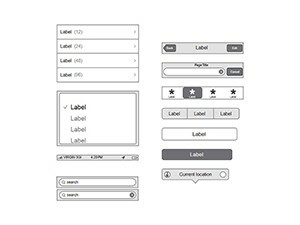 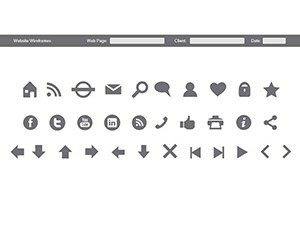 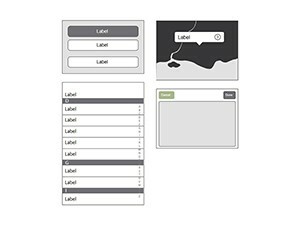 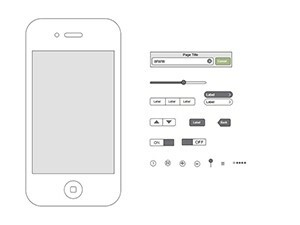 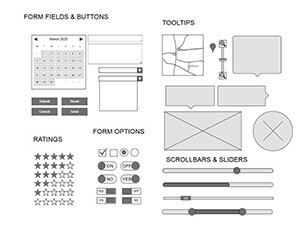 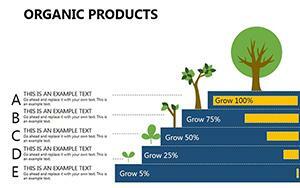 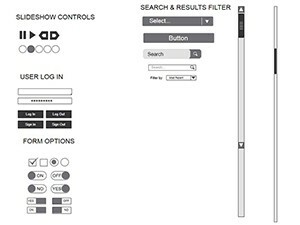 Mockups are schematic in nature and show the location in the UI elements on a Web page.